United Trade Links is a leading company that offers trustworthy and affordable tile, grout and stone sealing services. We have industry experts in our team who know the right ways to get professional results. Sealing your costly tile, grout and stone surfaces is a great way to protect your investment from stains. A good quality sealer prevents dirt and spills to penetrate into the tile, grout and stone surfaces so that you can wipe away the contaminants before they make the surfaces dirty. Also, over time, your tile and stone surfaces lose its lustre, and the grout gets darker due to the deposition of dirt and grime. So, the moment you detect any problem, you should get in touch with us for professional help. At United Trade Links, we restore tile, stone and grout colours with our experience and cutting-edge technology. We use only professional grade sealing products. Our top quality sealers are extremely durable and they will not break down or get yellow like low cheap sealers. We can professionally seal all types of tiles including ceramic, stone and porcelain. 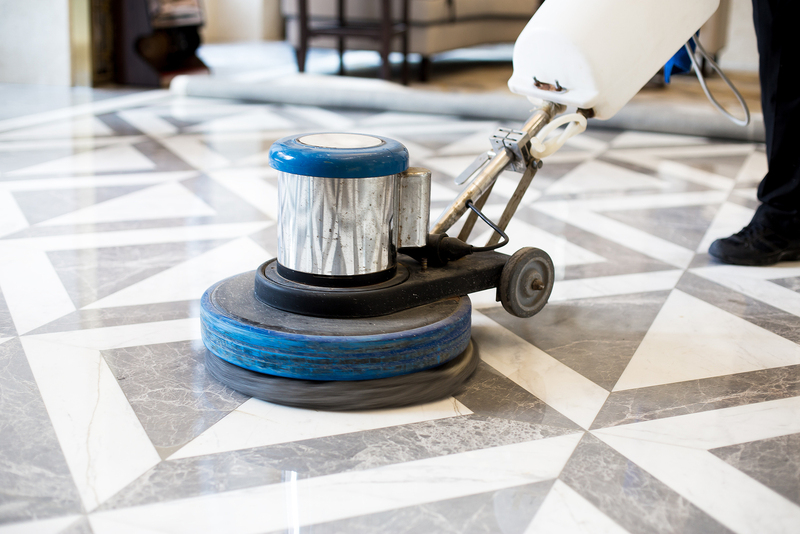 Also, we have the expertise to seal granite, marble, limestone and slate. Our technicians can also seal the grout to restore the original look and beauty of stained or damaged grout. Call us on 1300 698 559 to speak to speak to one of our experts who is experienced in tile, grout and stone sealing.